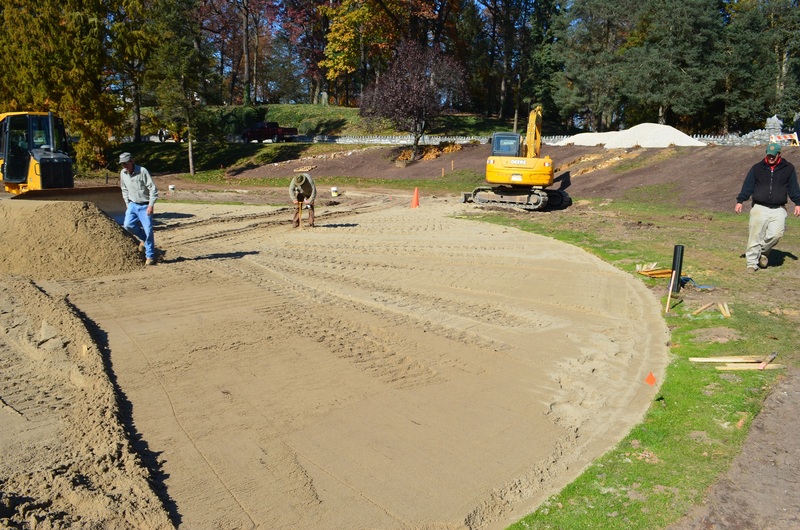 We are so excited about the improvements being made to our outstanding golf course. We have made great progress on our new greens. As many of you know we are changing our greens from bent grass to TifEagle bermuda grass. The construction process is complete. 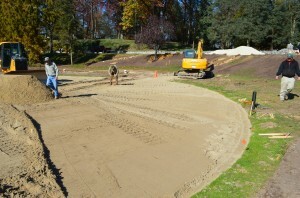 Holes 2, 4, 8, 9, 16, and 17 were re-contoured to help playability. The final green was sprigged Friday July 25. This will allow us to use less chemicals as well as man hours. We will also be able to mow the greens to tournament like conditions when needed. Now we need Mother Nature to be kind. 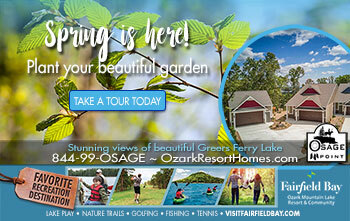 We are offering our golf fees at ½ price while we are on temporary greens. I will have an approximate start date in the next enews.